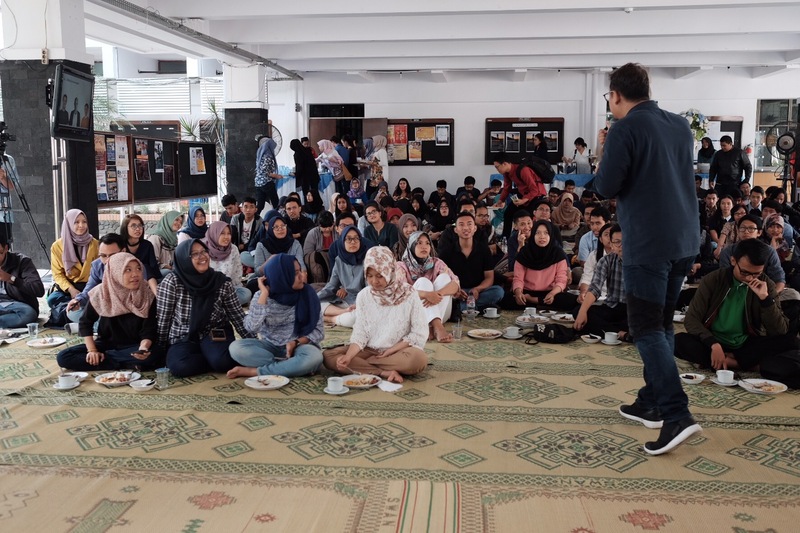 The long-prepared “Reuni Perak FE UGM 92″ finally starts! 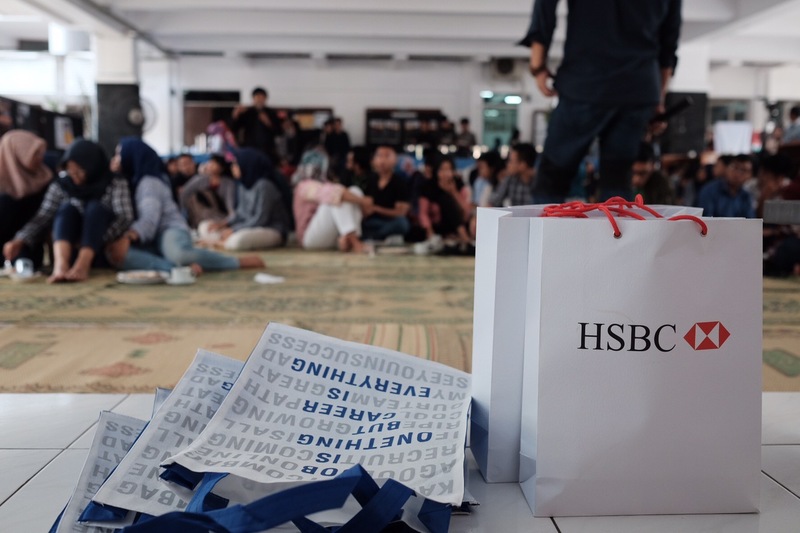 I arrived in Jogja using first flight, and head led up directly to campus, where we held ‘giving back session from alumni” in campus. 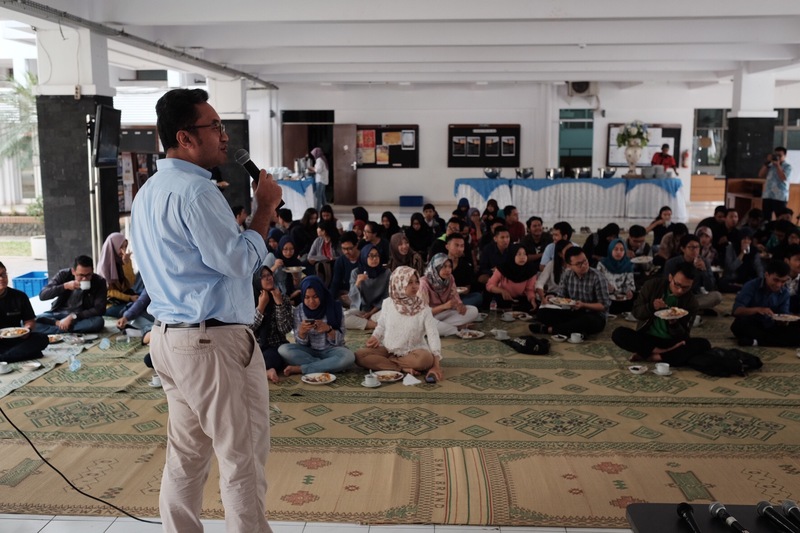 Together with my other 3 colleagues, we had sharing session and career talk event, attended by more than 100 students of FEB UGM. 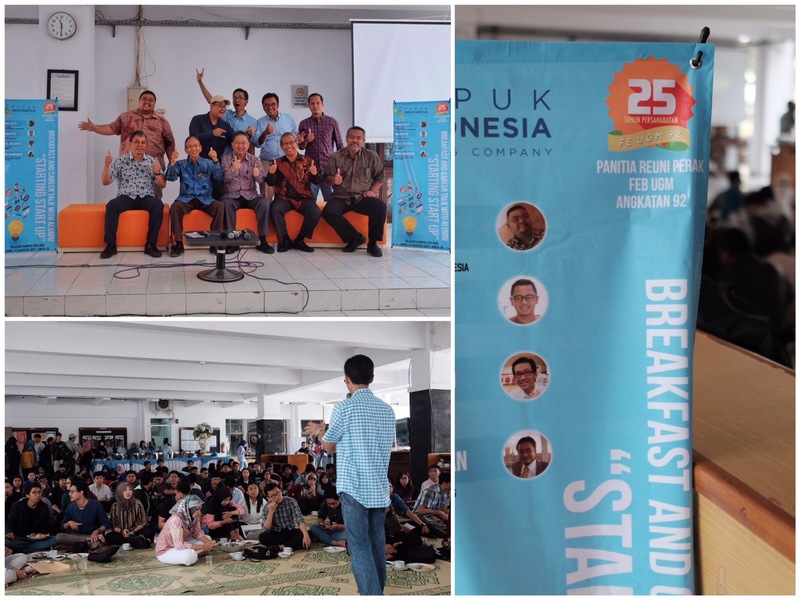 Held in selasar FEB UGM, we brought topic of “Starting Startup”, discussing about concepts of startup and sharing our experience in the digital business. 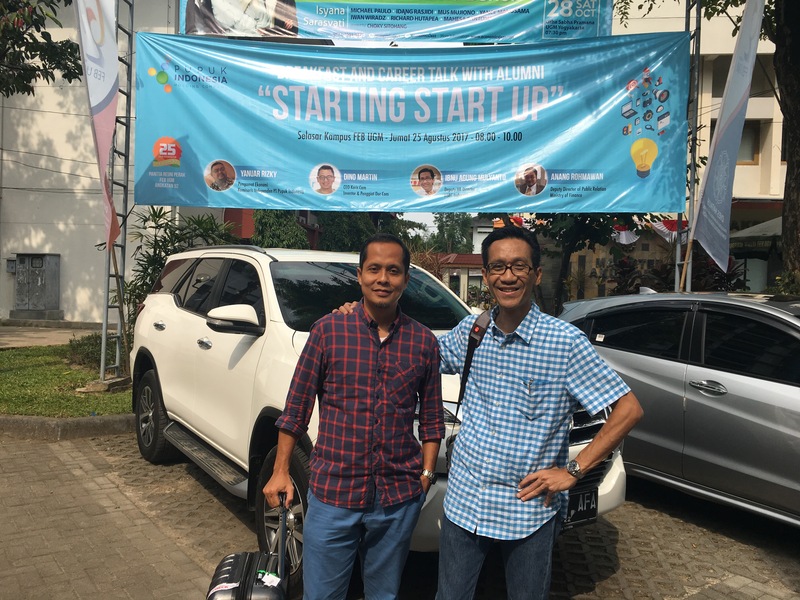 Dino Martin, my old pal, who is now currently CEO of karir.com, started the session, followed by me and Yanuar Rizky. 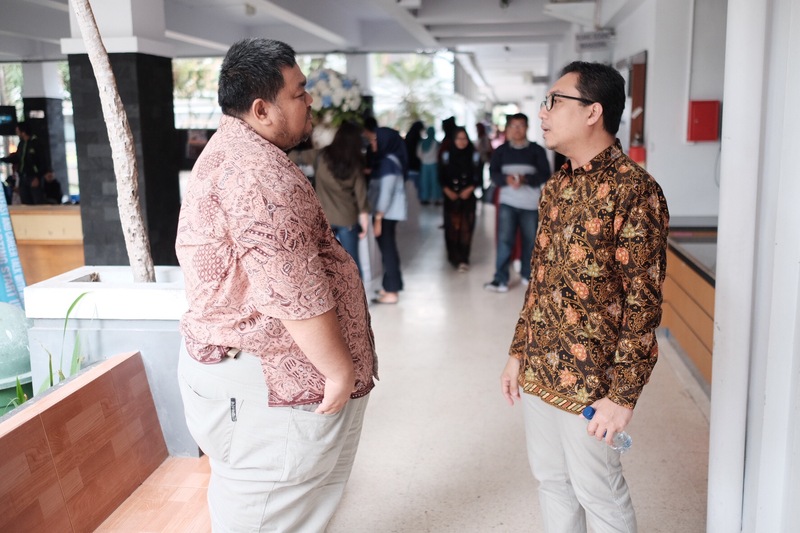 Anang Rohmawan acted as moderator for the event. The session raised many interests and we had lively and engaging discussions. 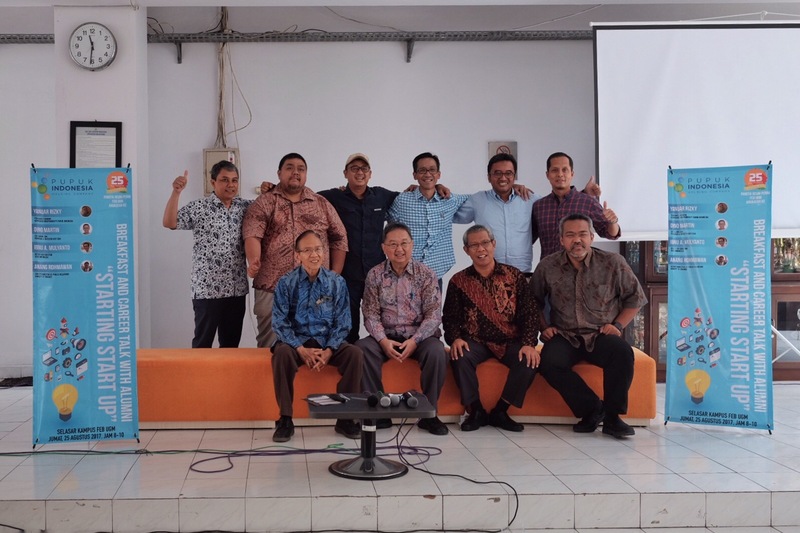 Such a proud moment also for us, when our senior professors, Pak Hani Handoko and Pak Harsono, along with Dean ot Faculty, Pak Eko Suwardi came to join and listen to our sharing session. Aside from sharing session, we also had free health check for Faculty Staff and students, which also part of our commitment to give back to community. Thanks to PT Pupuk Indonesia as sponsor to make this event possible. The campus magazine, EQuilibrium.. still using the logo I designed! Proud to see the banner on the campus!